Who is this doctor, and why is she doing Healing Touch? I am a Healing Touch Certified Practitioner/Instructor, and Qualified Mentor for Healing Touch Practitioner Apprentices. I also teach Introductory, Self-Care and Level 1 Classes and lead a local Healing Touch Practice Group. My other hat is as a board-certified holistic family physician who worked in family medicine group office practices for 28 years, then did 3+ years of a solo house call family practice before retiring from active family medical practice at the end of 2011. I still maintain my MD license. My interest in holistic, integrative medicine began about 18 years ago, when my daughter became a Holistic Healer and I sought to gain further understanding of this approach to health care. The focus on understanding the whole person and facilitating his or her self-healing on physical, mental, emotional and spiritual levels fit with the way I had always approached the practice of family medicine. In mid-2010, a dear friend, Dorothea Hover-Kramer, asked me to read & write a review of a new book she was writing for the public about Healing Touch. Doing so, I was fascinated and felt compelled to learn more about energy medicine. 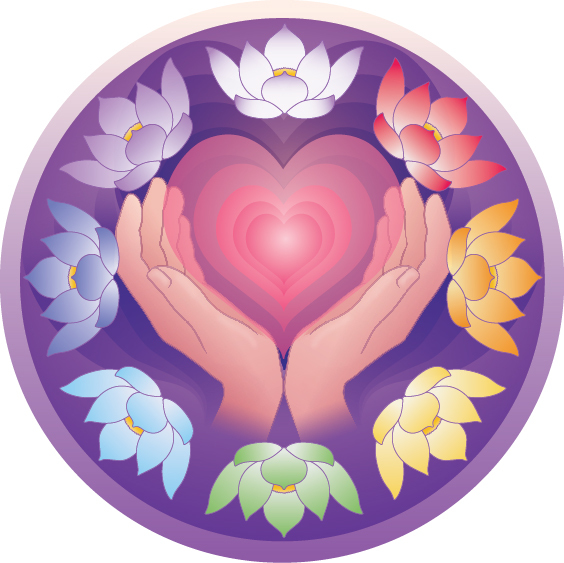 Thereafter, I completed Levels 1-6 of Healing Touch training and additional requirements to become a Healing Touch Certified Practitioner and Certified Instructor. In January 2018, I became a Qualified Mentor, as well. I have received additional training in Back Chakra Activation, Advanced Chakra Diagnosis & Treatment, Master Hara work, Energy Anatomy techniques and Crystal Healing. The years since I began energy healing have been a time of immense growth both personally and as a healer. I find this work joyously fulfilling – beneficial to my clients and to myself in being ‘healed, whole and healthy’.